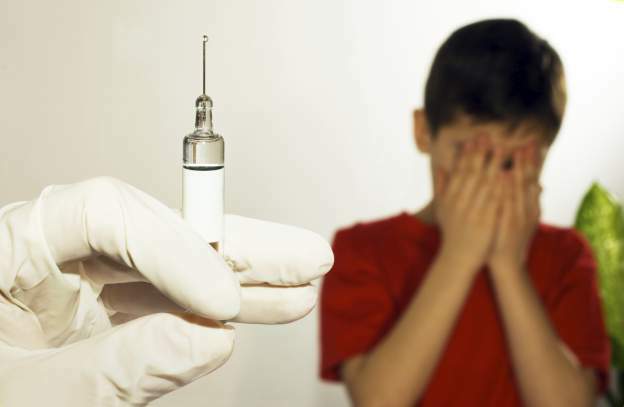 In late February this year, the World Health Organization (WHO) in Europe called for measles vaccination campaigns to be stepped up across the region after recording 22,000 cases of the extremely contagious disease since the beginning of 2014. Measles is a viral disease that can sometimes be fatal. Unvaccinated children are most vulnerable. Although there is no specific treatment and most children recover within a few weeks, those with compromised immunity can suffer from complications such as ear infections and pneumonia. In the USA, measles was declared eliminated in 2000, following years of intensive childhood vaccination efforts. That status vanished after an anti-vaccination movement in lieu of studies which suggested links between vaccinations and autism. WHO has advised that all nations must maintain a high coverage of timely measles vaccinations so that similar outbreaks do not occur again. Here in Singapore, immunisations for diphtheria and measles are compulsory by law. The first dose of the MMR (measles, mumps & rubella) vaccination is due at the age of twelve months. The second dose will follow anytime between the ages of fifteen to eighteen months. 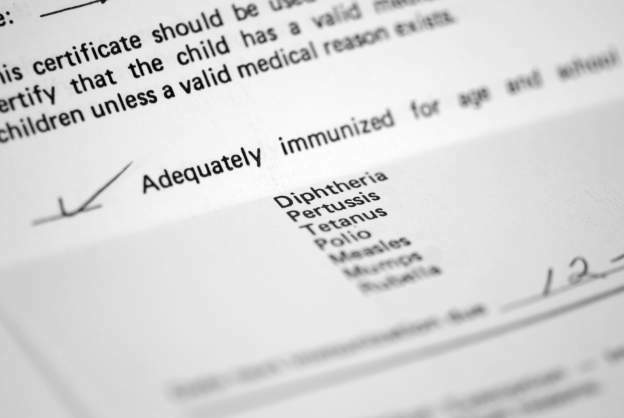 Measles aside, what are the other vaccinations which your baby or child requires? There are almost always two schools of thought with regards to issues concerning man-made concepts; the opposition camp would argue that children should be allowed to build up their immunity naturally. Is this really desirable and practical for our current era? To vaccinate or not to vaccinate, that is the question. 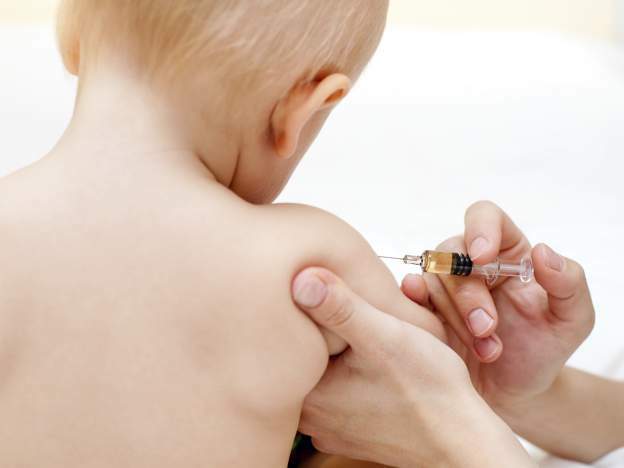 Dr Mary Varughese, Associate Consultant of the General Ambulatory Paediatrics & Adolescent Medicine department at the National University Hospital (NUH), educates us on what we need to know about vaccinations for babies and children. First and foremost, why the need for vaccinations? They are essential in protecting against specific infections which carry potential life-threatening and irreversible complications. 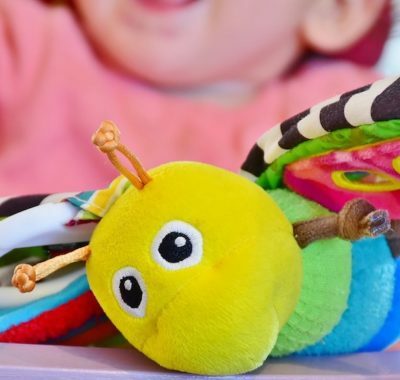 This is particularly important in babies and young children who are most vulnerable to these infections as the defence mechanisms of their bodies are not well-developed yet. How Exactly Do Vaccinations Help? 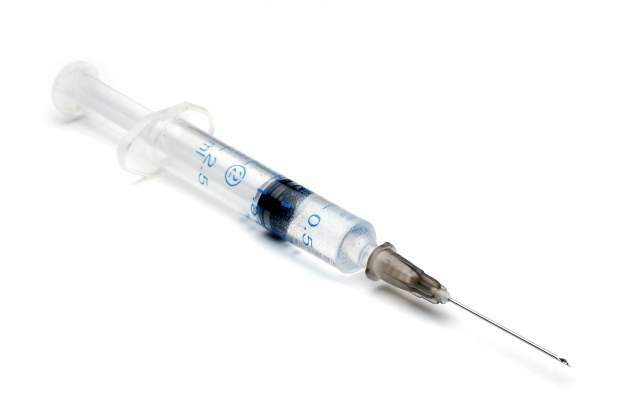 Vaccinations aid by introducing minuscule amounts of a weakened or killed germ that does not trigger a disease but instead stimulates your child’s immune system to respond by producing antibodies. Your child’s immune system then “remembers” this germ. If it ever enters the body again, even after several years, the immune system can produce antibodies fast enough to stop it from causing the disease. What Can Go Wrong Without Vaccinations? For the individual child who does not receive the necessary vaccinations, contracting the preventable diseases can result in serious complications which may even prove fatal. An example of this would be diphtheria, which is rarely seen these days. Diphtheria is a disease caused by a toxin produced by bacteria. It produces a thick coating at the back of the nose or throat and thus makes it difficult to breathe or swallow. The diphtheria toxin can also affect the heart, causing abnormal heart rhythms and even heart failure. Nerves may also be affected, leading to paralysis. One in five children who contracts diphtheria eventually dies from it. Diphtheria spreads easily when an infected person coughs or sneezes. A person can spread the disease for up to two weeks after infection. “For the community, this would mean that massive outbreaks of contagious diseases can occur if large groups of people are unvaccinated, such as what is happening in the USA currently with measles,” states Dr Varughese. Unfortunately, it is the most vulnerable populations in the community such as babies who have not completed their vaccinations, young children, pregnant women, and the elderly who are most affected. Here in Singapore, there still are cases of young children who did not receive or complete their pneumococcal vaccinations being admitted to hospital for severe, complicated lung infections caused by Streptococcus pneumoniae. A thirteen-month old infant was presented in hospital on the third day of her illness with high fever, irritability and poor feeding – symptoms which are very common in that age group when unwell. Unfortunately, this infant had haemophilus meningitis and went on to require surgical drainage of pus collection around her brain and weeks of hospitalisation for intravenous antibiotics. Today, this little girl still suffers from hearing loss, neurological deficits and learning difficulties. Sadly, this could all have been avoided with adequate vaccinations at the appropriate times. My Child has Autism. Now What? What is Antibiotic Resistance & How Does This Affect My Family?